Mitchell, who serves on his state's medical cannabis advisory board, says he can't be the one to initiate those conversations because there is currently no legal outlet to obtain the drug in Ohio. Although Ohio passed a law in 2016 to create a medical cannabis program, dispensaries don't open there until September of this year. 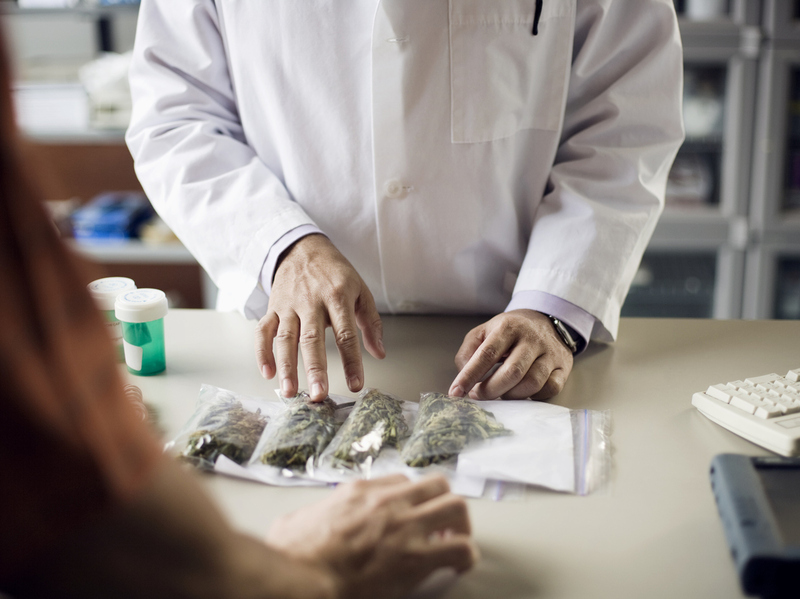 Oncologists' ignorance about medical marijuana leaves many cancer patients to go it alone in figuring out which cannabis products — and what dosages — might work best to help them manage the debilitating symptoms that often come with chemotherapy. Larry Lenkart, 60, was diagnosed with stage 4 pancreatic cancer last September. He experiences severe pain, stomach cramps and nausea that lasts as long as 10 days following each round of chemotherapy. He's had 11 rounds so far. 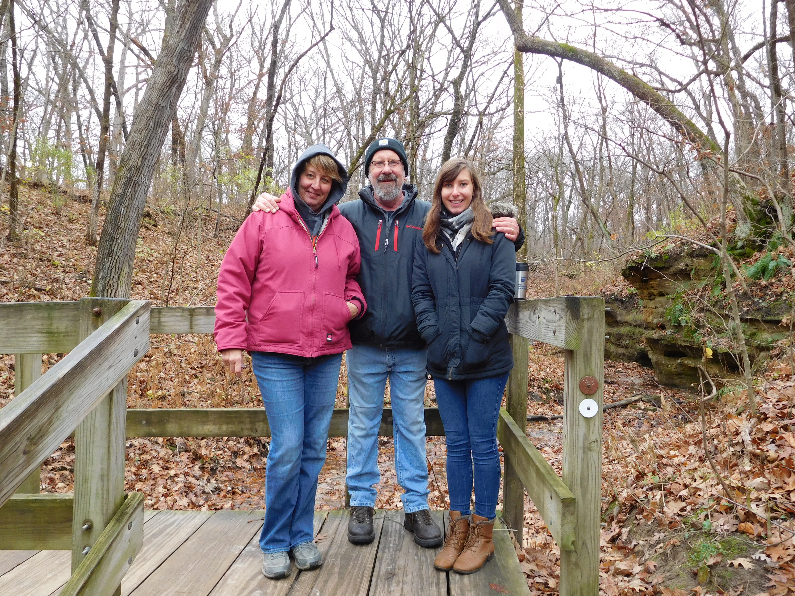 “Chemo feels like the worst flu you've ever had — just ongoing and ongoing,” says Lenkart, who lives in Springfield, Ill.
His oncologist readily agreed to certify that he had a qualifying condition for his state's medical cannabis pilot program, but did not offer additional guidance on what to do once he received his medical cannabis card. So Lenkart sought out information online and received advice from friends and staff at the dispensary. 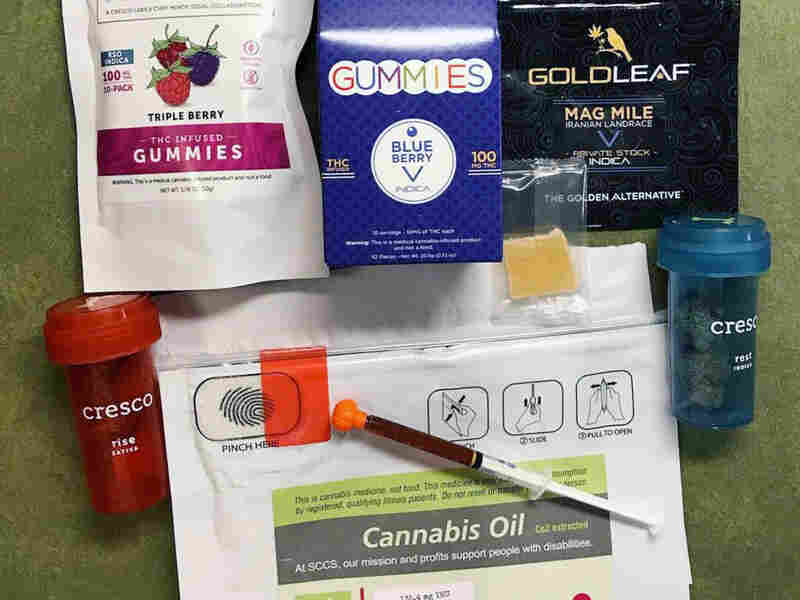 After four months of trial-and-error, he says he's still trying to figure out what works: edibles, oils, vape pens or marijuana buds. Mitchell says there's a lack of high-quality evidence to support the use of medical cannabis for cancer-related illnesses, and this could explain why many providers feel ill-equipped to guide patients on the matter. Randomized controlled trials simply do not exist. This story was produced in partnership with Side Effects Public Media, a news collaborative covering public health.